A trifecta of Australian natives combine to help bring vitality to your day. 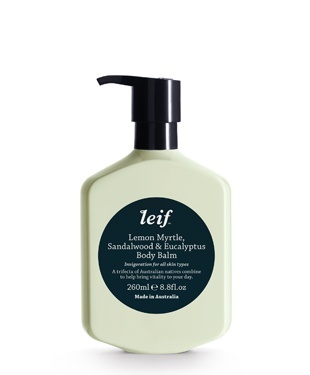 Use this rich balm everyday to enjoy luxuriously soft skin. For best results apply generously to damp skin after showering. 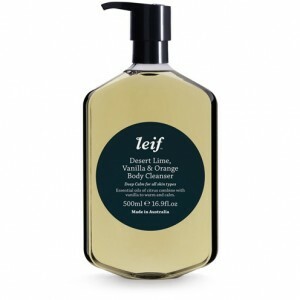 All Leif products are made in Australia using pure essential oils and botanical extracts.